Principles of Service, 8 Steps of Cleaning, and 1 objective is a formula that has developed from years of cleaning experience with a skilled cleaning team. 981 Cleaning were looking for a website refresh so that their online presence would extend their fresh and clean identity. 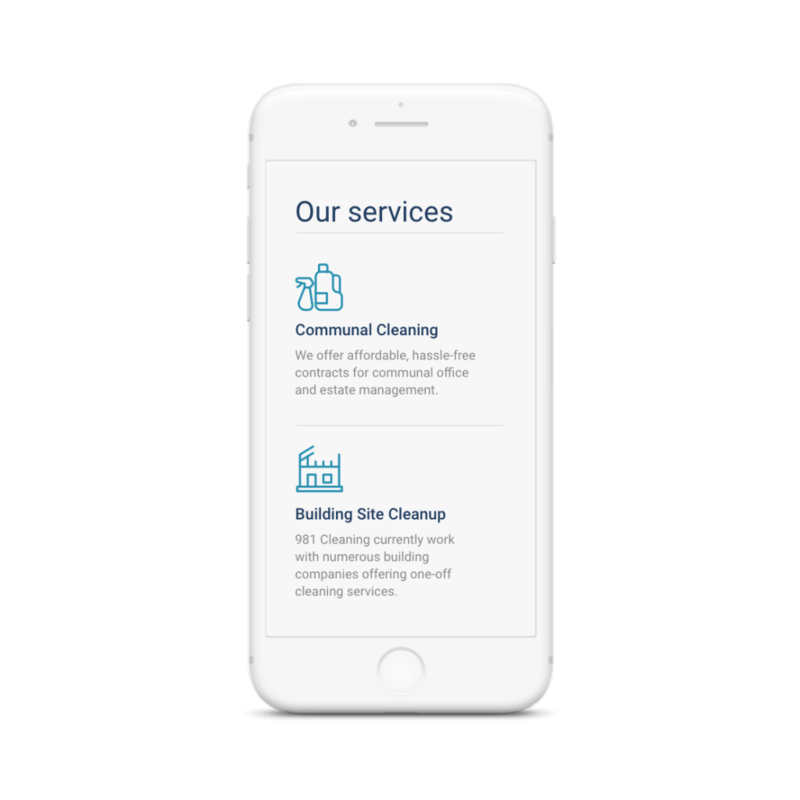 In discovery we uncovered that it was important for the web design and web development to present the company strongly, highlight their extensive cleaning service offering and showcase client feedback. 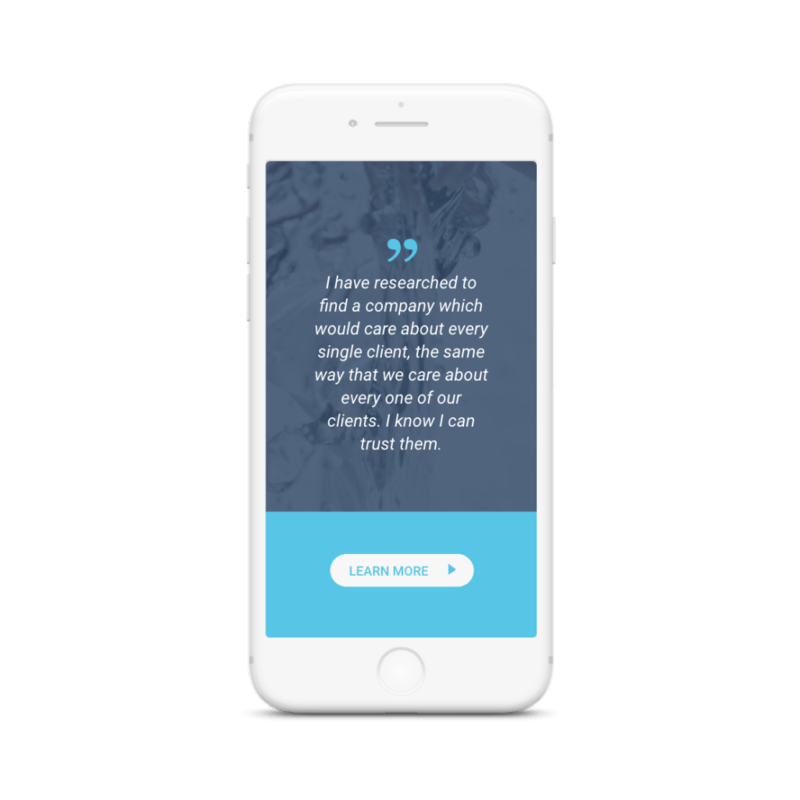 Foundry Digital’s designers got to work creating a website with a professional, yet welcoming look and feel and extended 981 Cleaning’s branding into the digital realm. The company’s service offering and formula are central elements of the website as are set them apart from their competitors. Both design and functionality enhance the user experience by ensuring that visitors can easily find the information they are after. Small design touches such as icons and arrows simultaneously extend the brand whilst assisting in users understanding how to best navigate the site. 981 Cleaning’s webdesign and development has resulted in a refreshed website that provides them with a smart, professional and approachable online presence. The user can easily navigate around the website to gain understanding who 981 Cleaning are and why to choose them as your cleaning company.